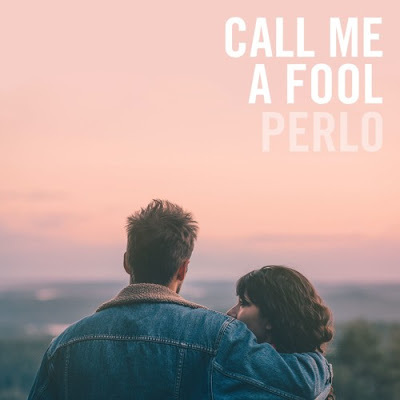 Perlo has just released their second single since their recent re-emergence titled, “Call Me a Fool”. Carrying on the stylistic qualities established in their last release “Day By Day”, “Call Me a Fool” has a distinct sound that feels both classic & current all at once. The groove is mellow with 80’s undertones, but the songwriting feels fresh in its powerful blend of folk & pop sensibilities. As always, Mree & Henri Bardot compliment each other perfectly, their voices blending seamlessly, adding tension to their harmonies and depth to their unison. It’s both ethereal & grounded; atmospheric & direct, keeping that dynamic contrast balanced masterfully. 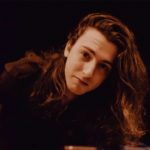 It’s another great song from the re-debuted duo, proving that Perlo is fully capable of making their mark on pop music without compromising their unique retro-folk-pop sound.